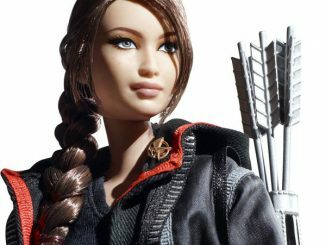 Are you ready for the big day, December 23? 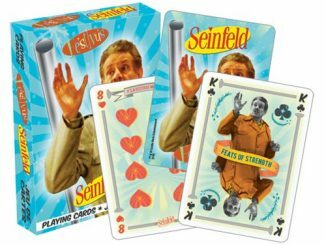 Maybe you’re prepared for the airing of grievances and the feats of strength. 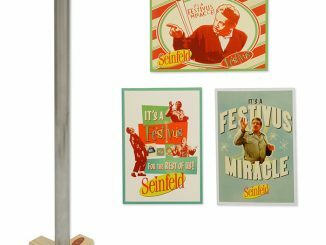 Maybe you’ve experienced Festivus “miracles.” But do you have a Seinfeld Festivus Pole? 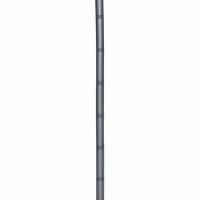 Unlike Christmas where you have a heavily decorated tree, at Festivus, you simply have a bare aluminum Festivus pole. 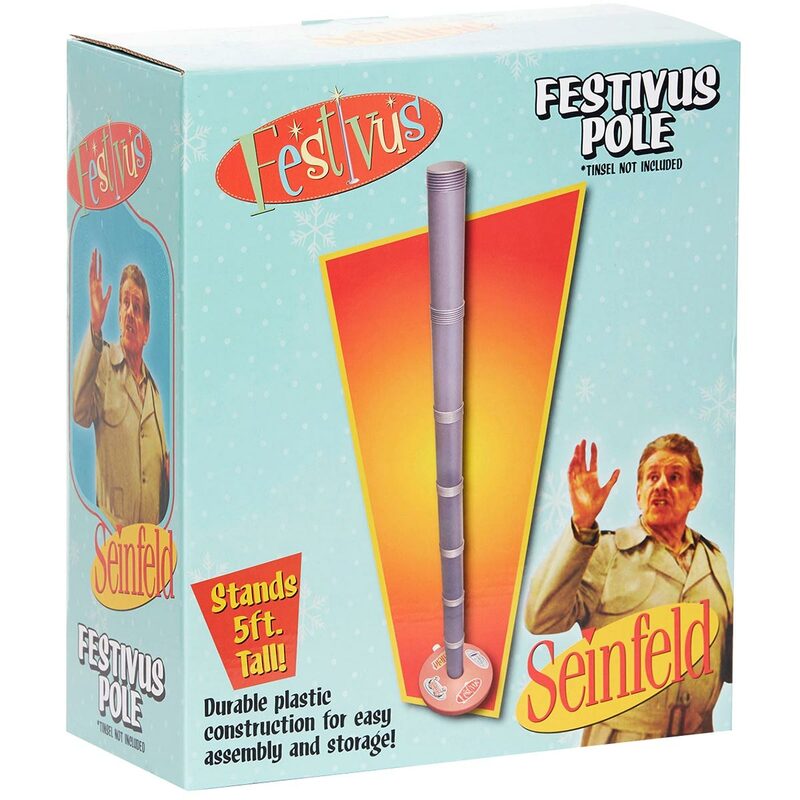 It makes sense in the context that Festivus is a reaction to overly commercialized holidays. 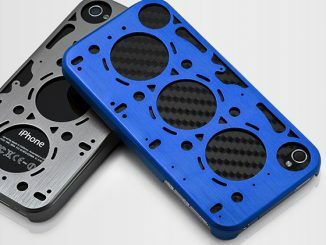 So, ironically, here is another product to purchase! 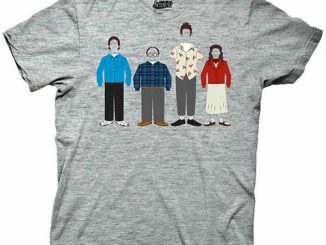 T’was many years ago when Frank Costanza set out to the toy star to buy a Christmas gift – a special doll for his son. 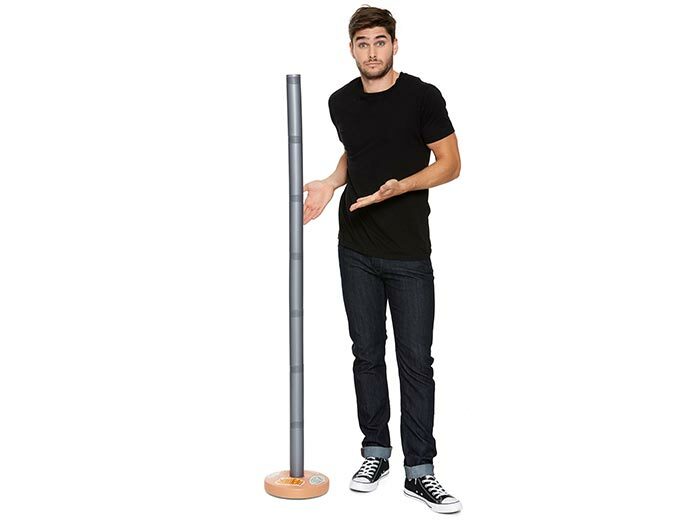 As he came upon the only one left on the store shelf, another man snatched the doll from Frank’s grasp. 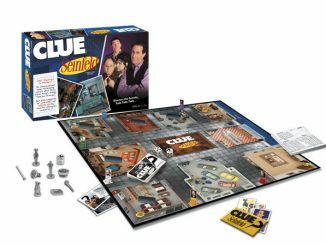 A battle ensued that would change the holiday season forever. As Frank rained blows upon the man, a revelation washed over him – – “There has to be another way!” Frank exclaimed. 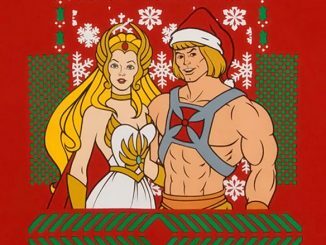 From this, a new holiday was born. No religion. 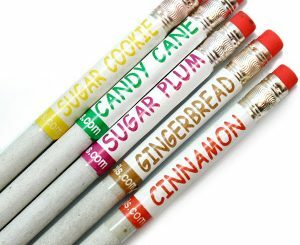 No commercialism. 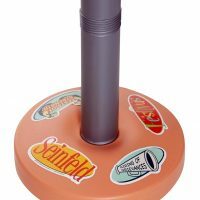 It would become a day filled with Feats of Strength, Airing of Grievances, and of course, the Festivus Pole. 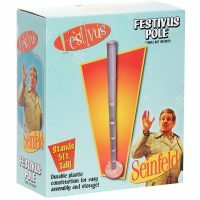 It is – a Festivus for the rest of us! 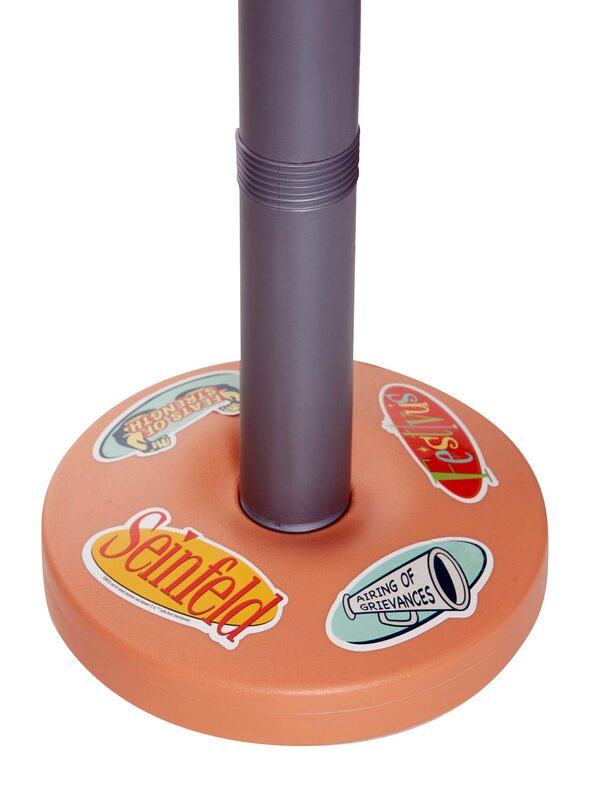 Buy this Seinfeld Festivus Pole for $24.90 at Box Lunch. 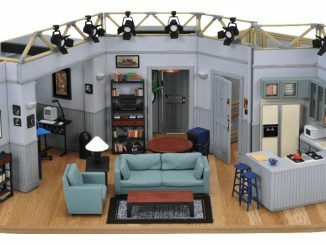 Right now (at the time of publication) it is on sale for 30% off as part of the BoxLunch Cyber Monday Sale. 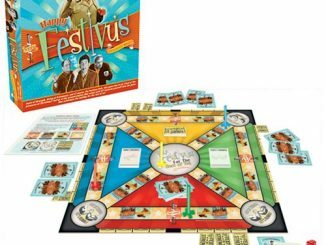 Also, check out the Happy Festivus Board Game.